You're currently not logged in. Login or register. 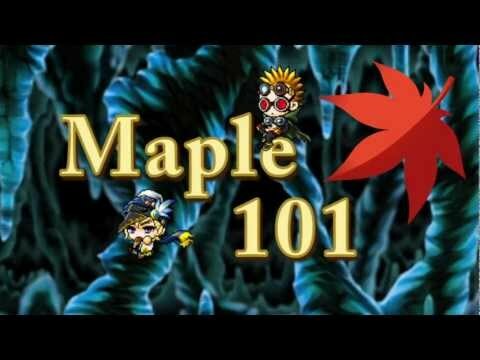 Welcome to Maple 101. This is where My friend Kevin and I Discuss various things about the Maple Story World. We'll talk about Updates, Opinions, Gameplay, and anything else that we feel like. In today's episode we talk about the Hyper Skills that the Warrior and Mihile classes we will be getting soon. Here's a Link to where you can find this Information. Â© 2013 NEXON Korea Corp. and NEXON America Inc.
MapleAnime.com is Copyright 2007-2019 MapleAnime.com - All rights reserved.